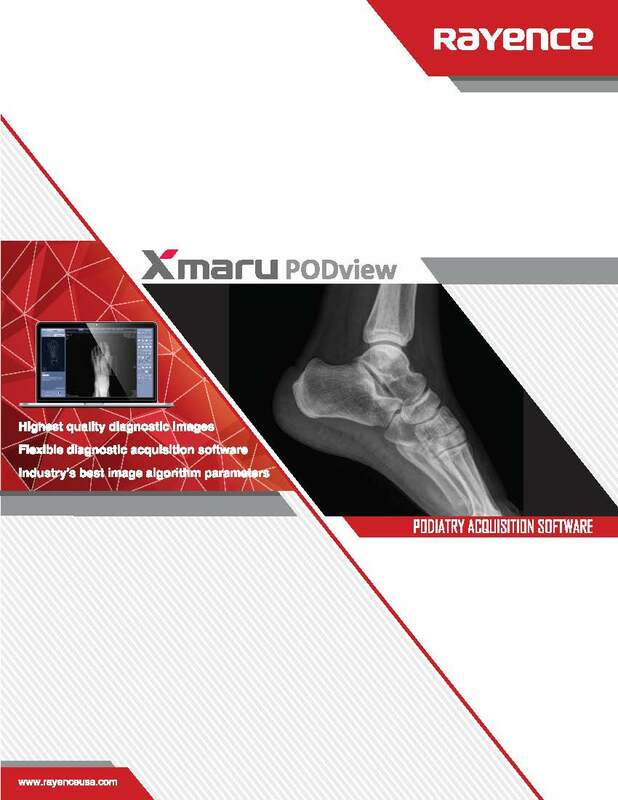 Analog and Digital solutions to meet all your radiographic needs. 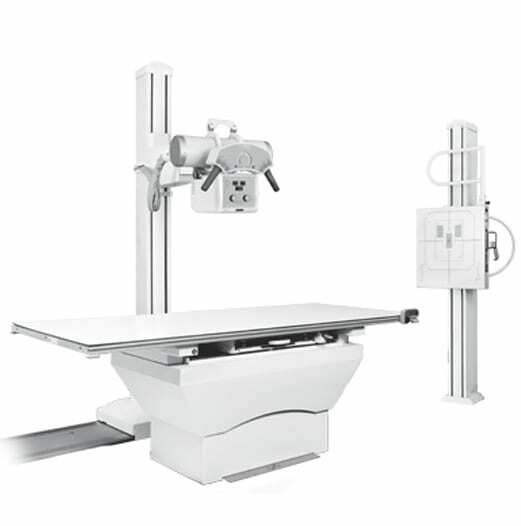 The Carestream DRX Ascend has all the options to meet your present needs, with a seemless upgrade path for your future growth. The Ascend solution will deliver top performance , and grow along with you as your needs change. 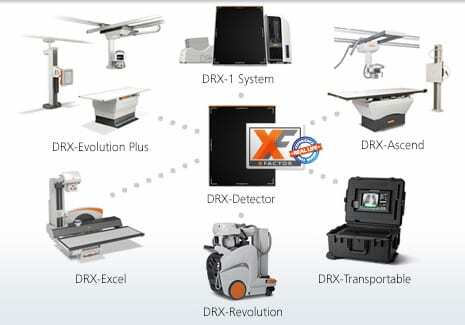 There’s a smarter way to go digital with the Carestream DRX family of DR systems with the X-Factor, a single wireless detector works across all your DRX equipment to convert, expand, or replace existing imaging solutions The full line of digital x-ray systems combines compatible, scalable components to meet today’s needs and position you for tomorrow’s growth. 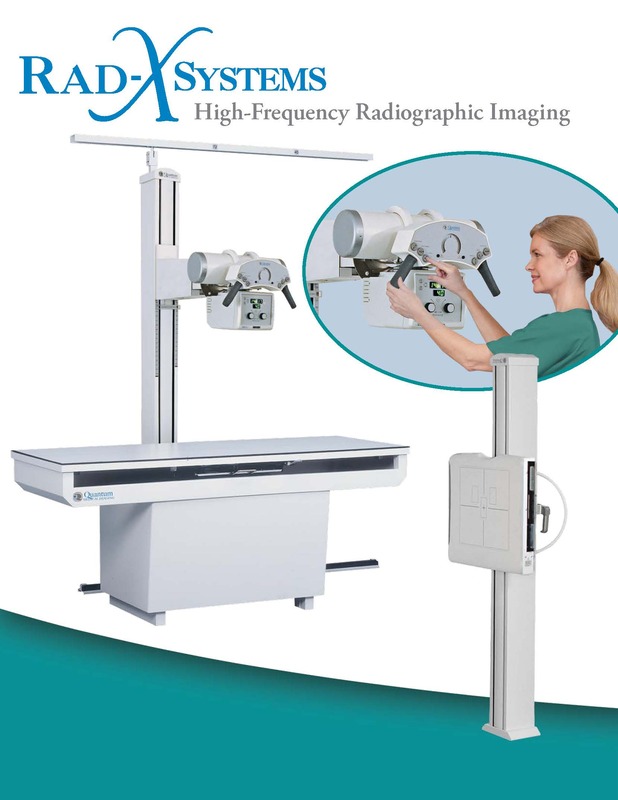 Upgrade to the benefits of full digital x-ray The DRX Core detector is designed to help optimize the imaging equipment you’re using right now, quickly and economically. 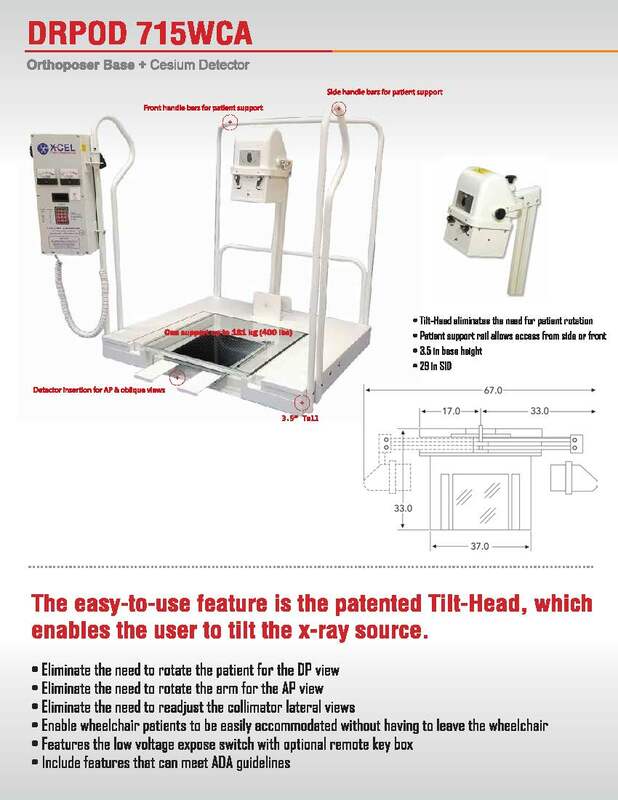 It slides into your existing tray and converts your x-ray room into a full DR system. 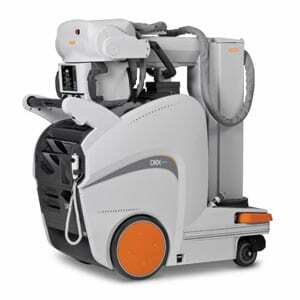 Fluoroscopy technology has been optimized specifically for large and midsized hospitals and medical centers. 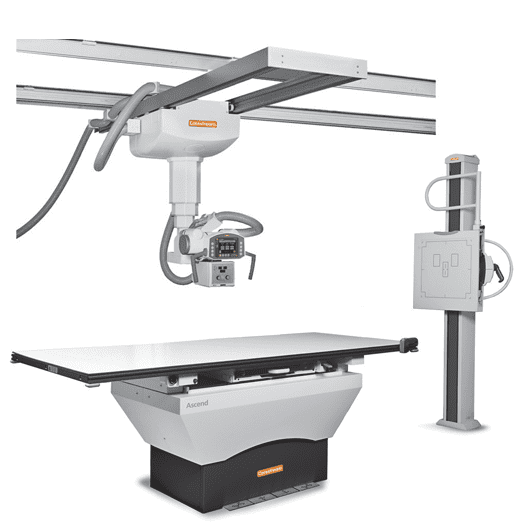 It combines both fluoroscopy and general radiology capabilities in one compact unit with a single flat panel digital detector. 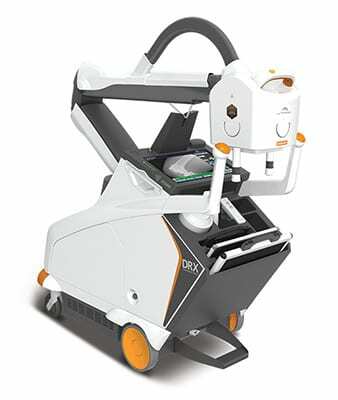 It also delivers, accelerated workflow, high resolution images, and a wide range of exams. 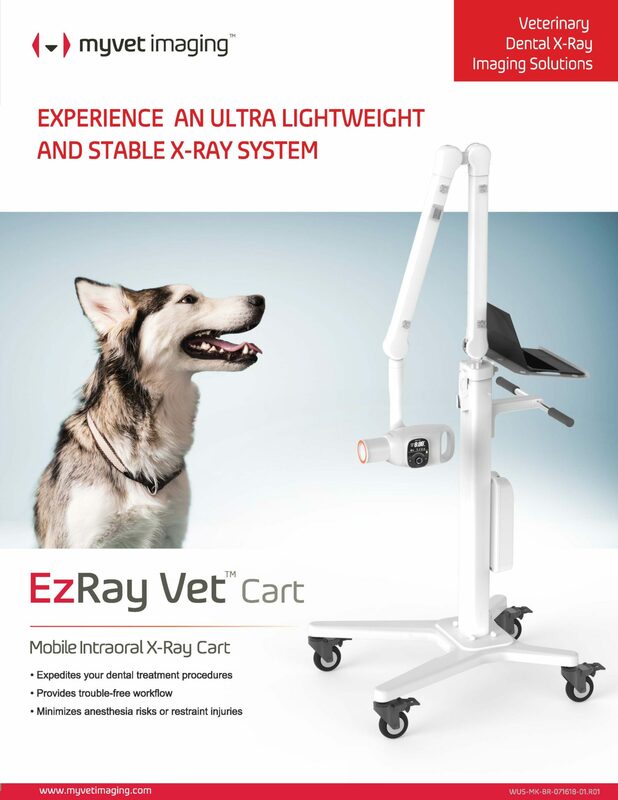 Revolutionary performance on a smaller scale, Expanding the Carestream portfolio, we have now developed a fully integrated, digital, budget friendly mobile system. 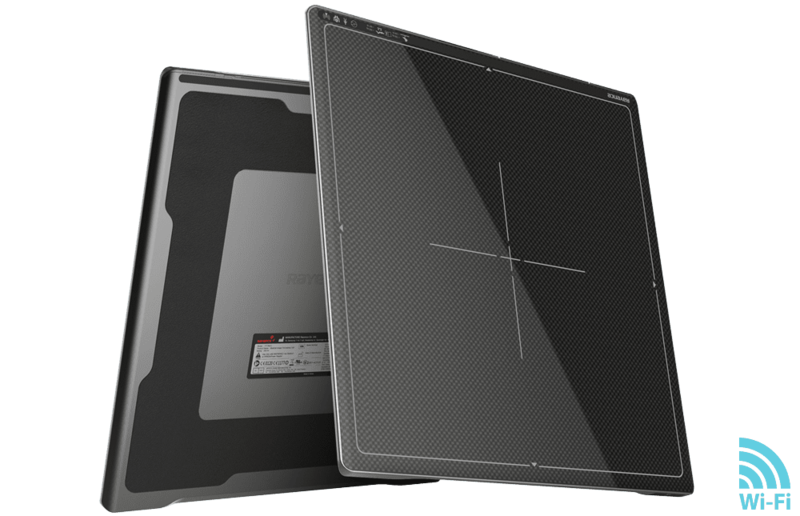 Uses Carbon Nano Tube technology allowing the unit to be lighter, smaller, and more nimble. 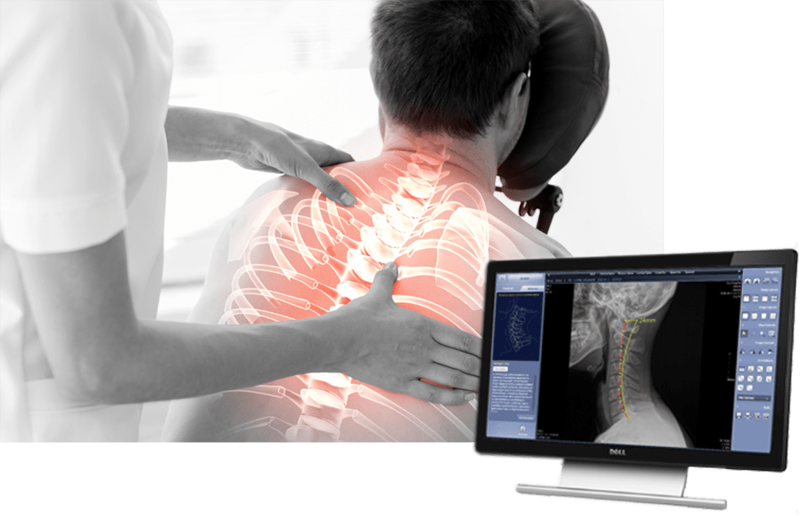 The Onsight system is designed to provide pristine 3D images at the point of care. 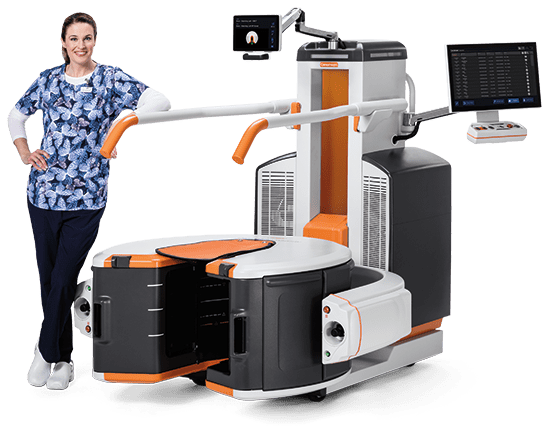 Equipped with an easy open bore and patient access to allow weight-bearing studies not possible with traditional CT. Plus, site and install requirements are low to enable a fast, affordable set-up process. Winner of the 2016 Aunt Minnie Award for “Best New Radiology Device”. 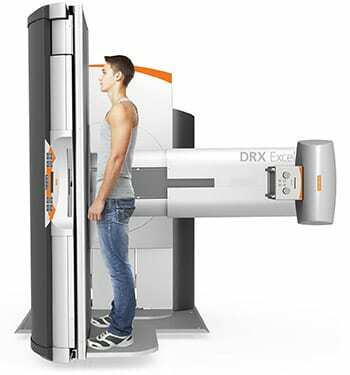 Complete with digital detector, or as a stand-alone x-ray unit. High frequency generator. 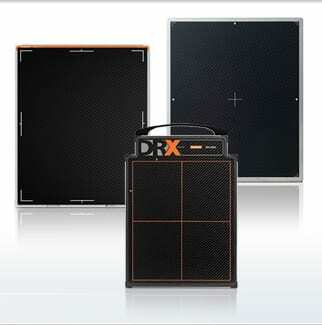 Ultra High Frequency generator can be configured with table or upright wall bucky. Fits into existing cassette tray and auto triggers, making upgrades to digital a breeze. 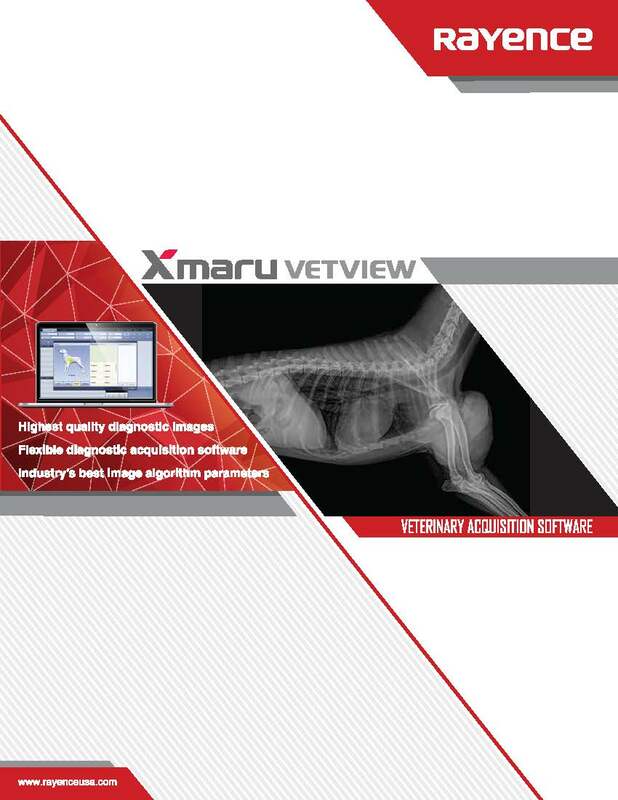 Complete digital imaging viewing solution. Chiropractic measurement tools. 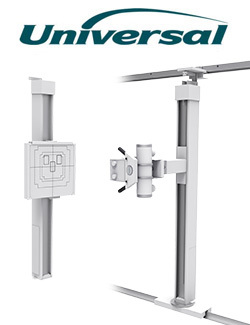 This revolutionary design provides a 72 inch SID in vertical and horizontal plane. Silent movements help reduce animal stress. Fits into existing cassette tray, and auto triggers making upgrades to digital a breeze. 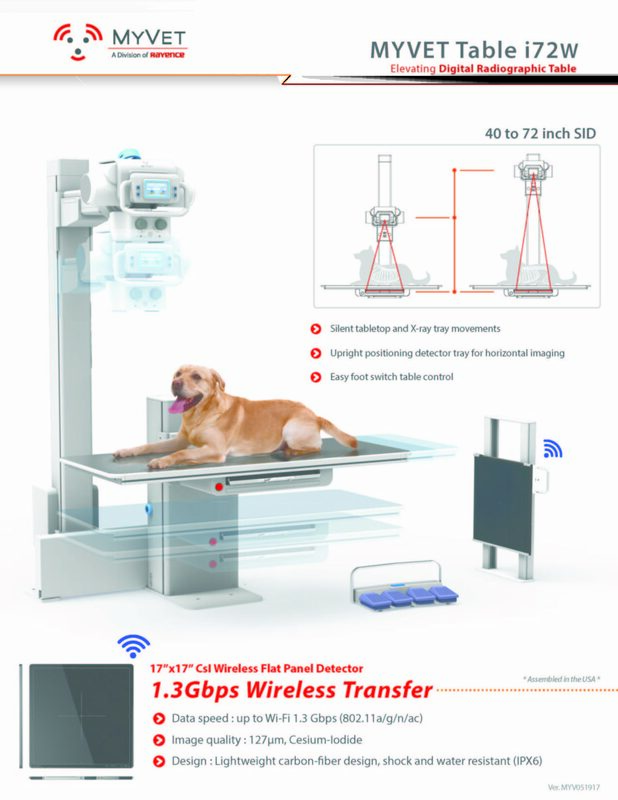 Intuitive and Direct Graphic User Interface with X-Ray detector. Optimized Exposure Conditions and Image Review. Capture, View, and distribute digital Images. 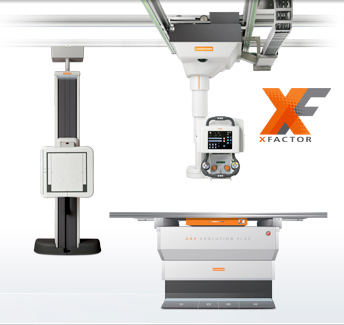 Advanced specific measurement tools.